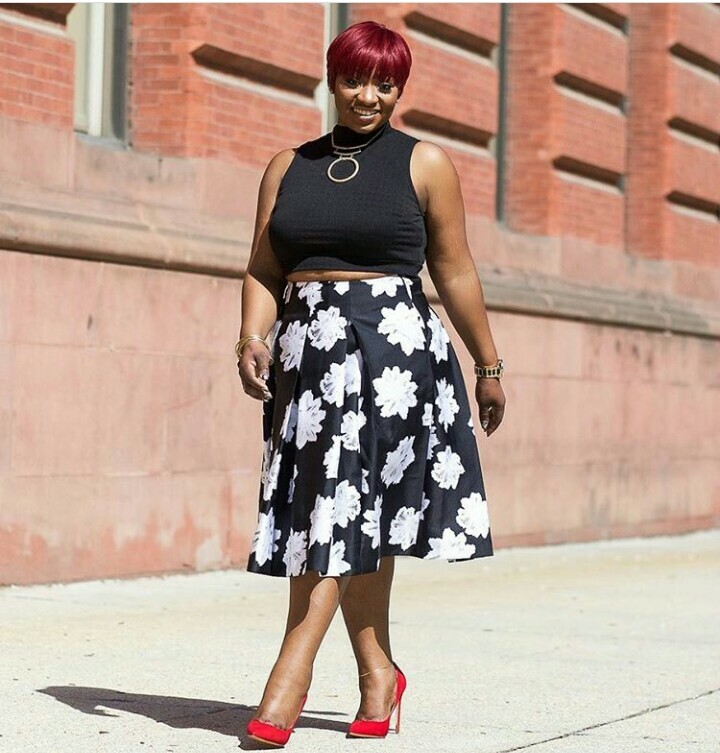 Hey, curvy girls, this one’s just for you! 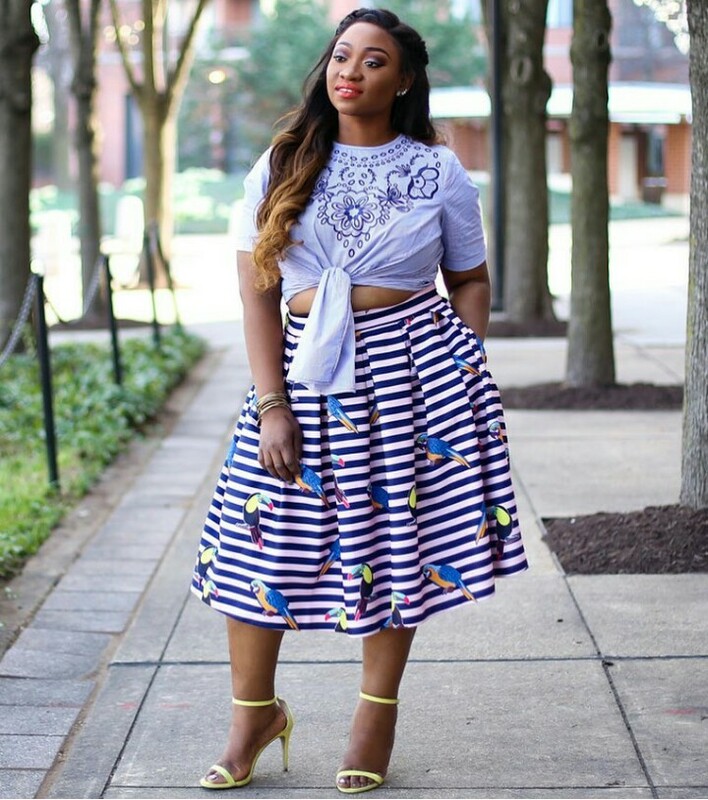 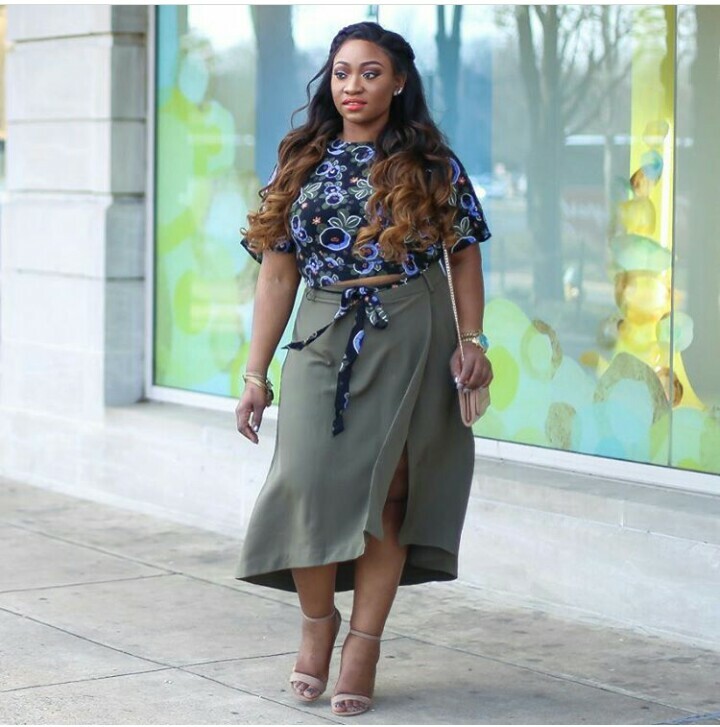 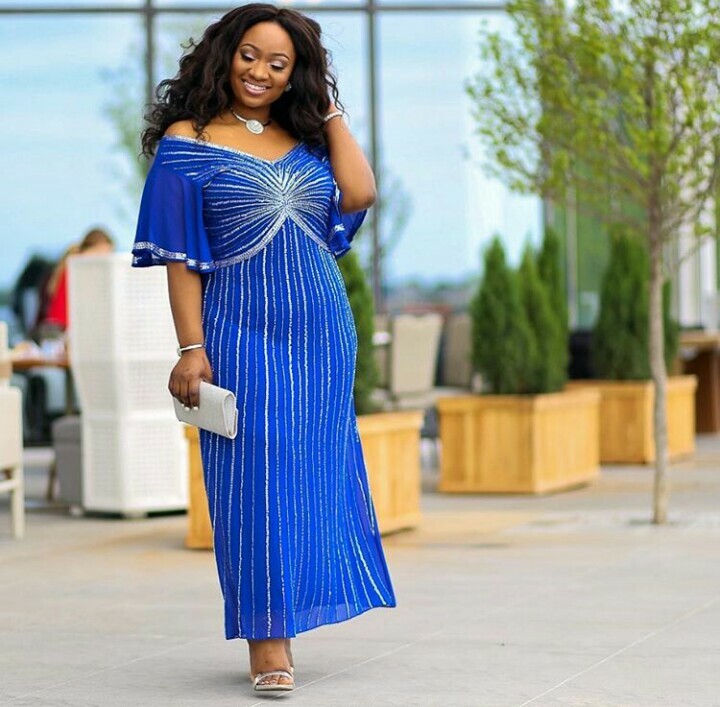 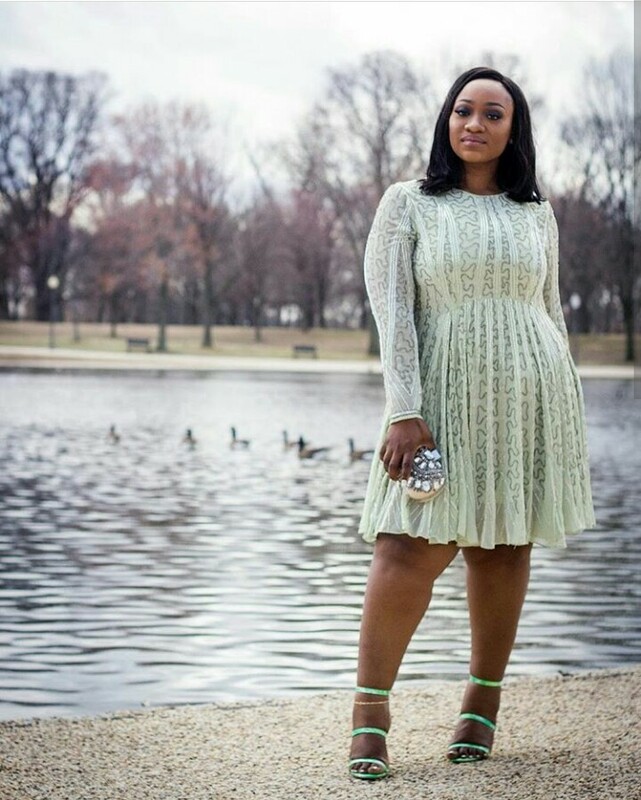 BellaNaija Style presents BN Style Your Curves. 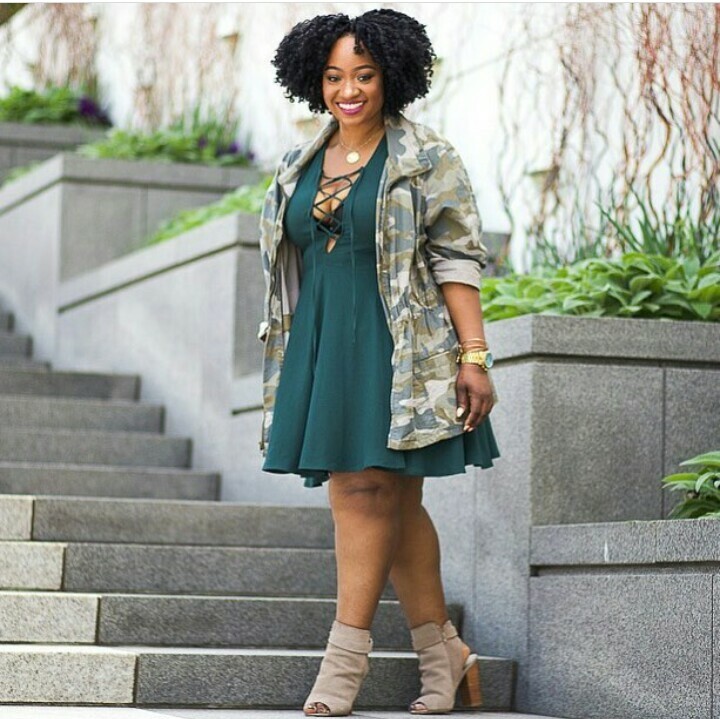 A series for the stylish curvy girl, stylists looking to be inspired or any girl with curves that’s looking for style tips. 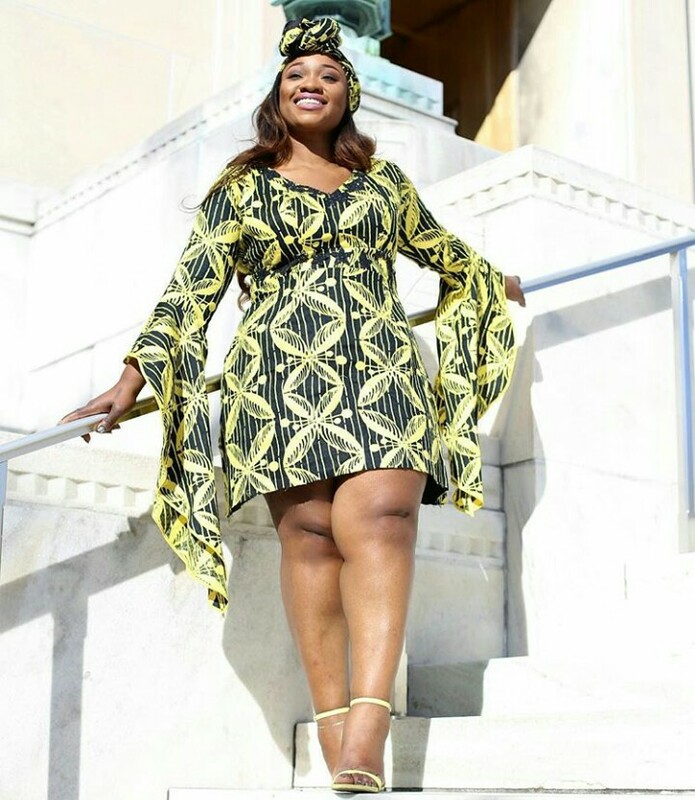 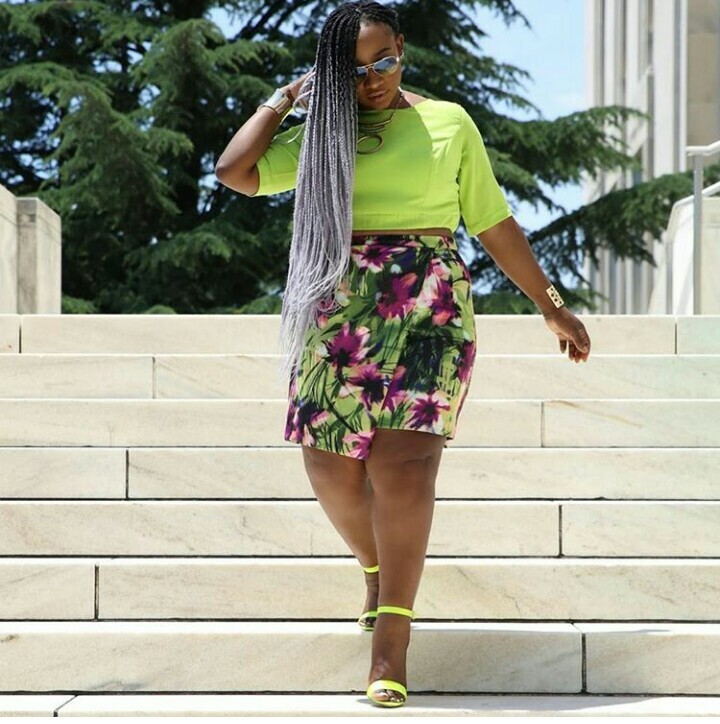 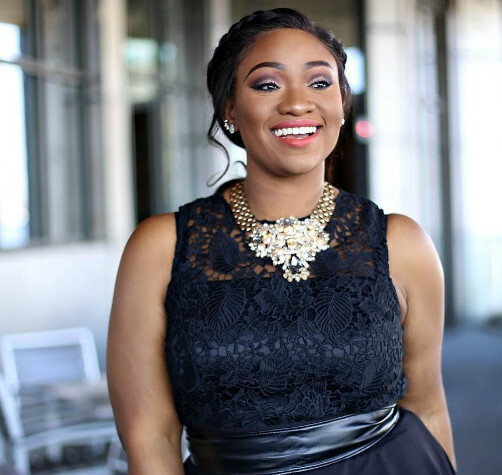 Nigerian fashion blogger and nurse, Ola Moreena of Road to Fashionable is our style spotlight for today’s BN Style Your Curves. 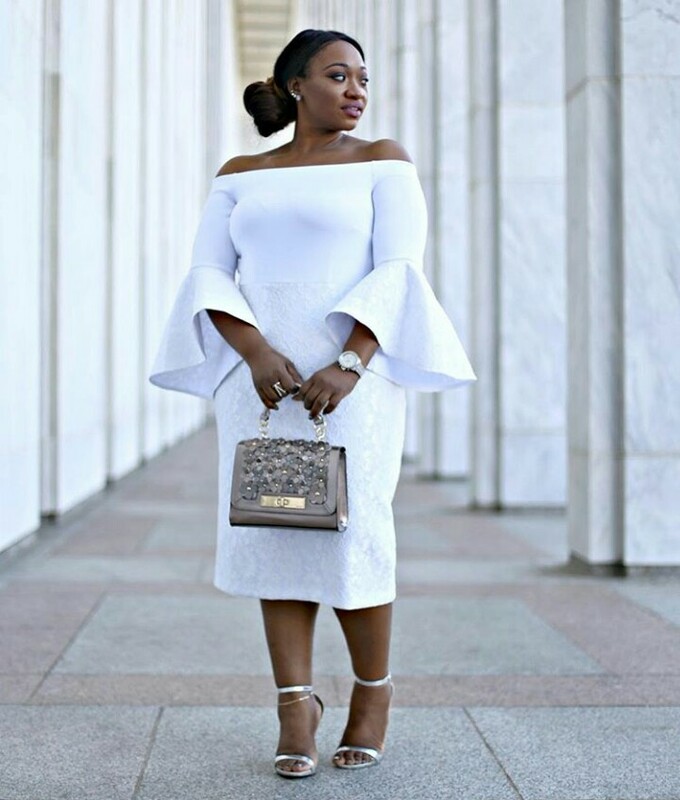 With an elegant and chic style, Ola is a fashion lover whose style definitely speaks for her. 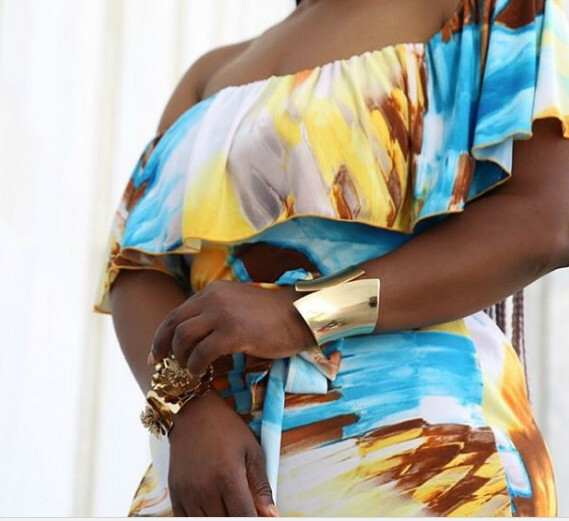 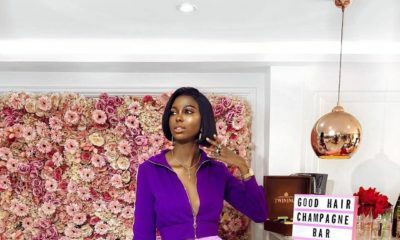 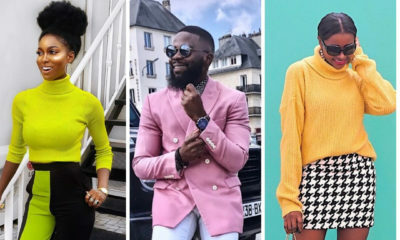 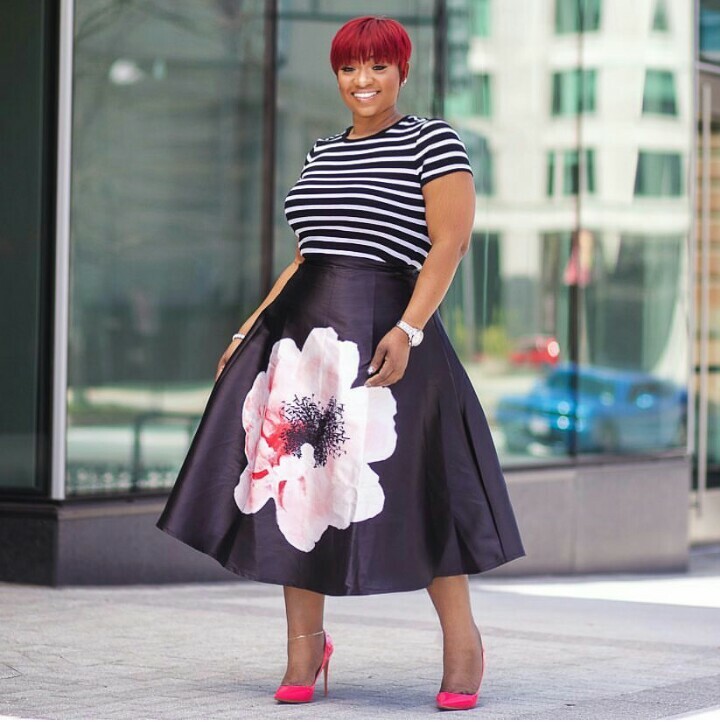 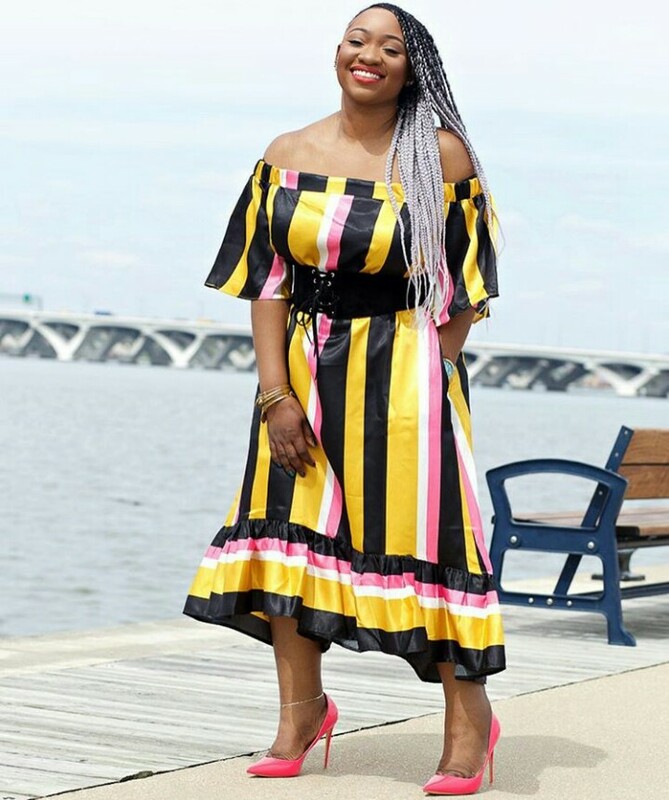 Ola loves her accessories, colours and florals and the BellaStylista knows how to rock her outfit in a way that is appealing, catchy and praiseworthy. 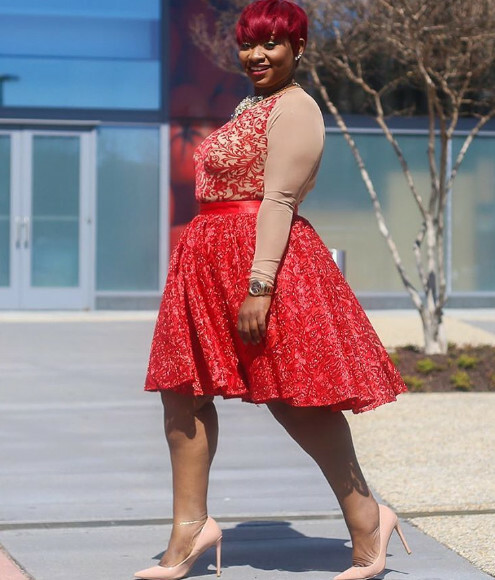 For dresses, Ola’s style is pairing the simple things and making it a conversation starter. 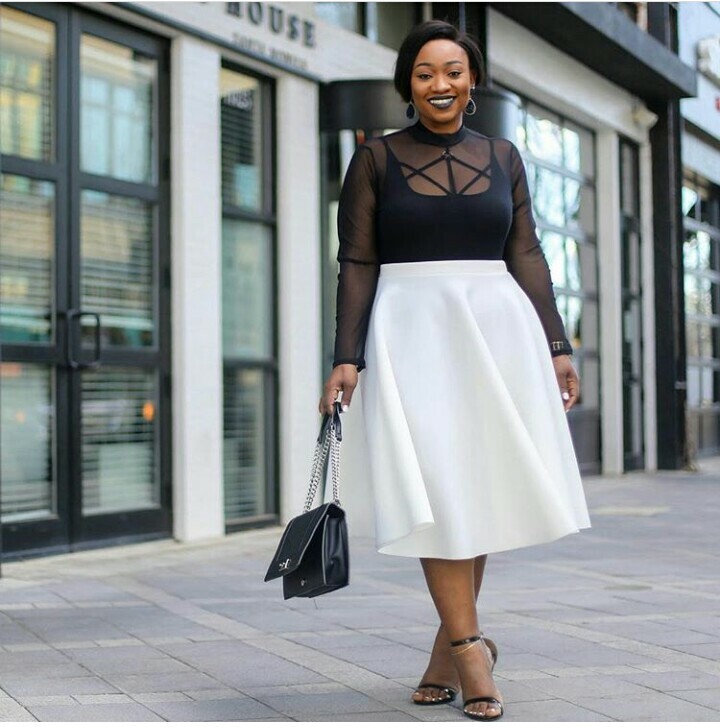 From date night to Sunday service, evening events and casual drinks with the girls. 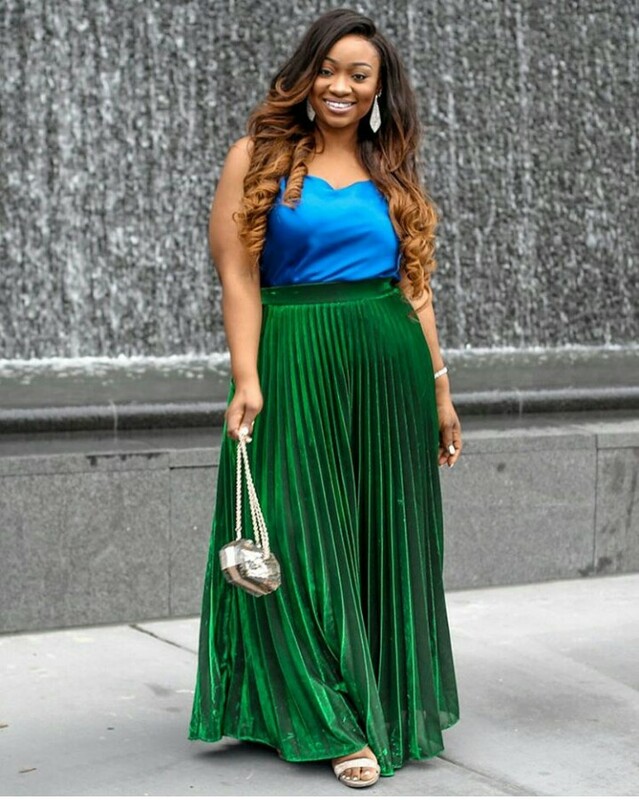 A-line, pleats, wrap and maxi skirts, Ola is an all-rounder when it comes to her skirt selection. 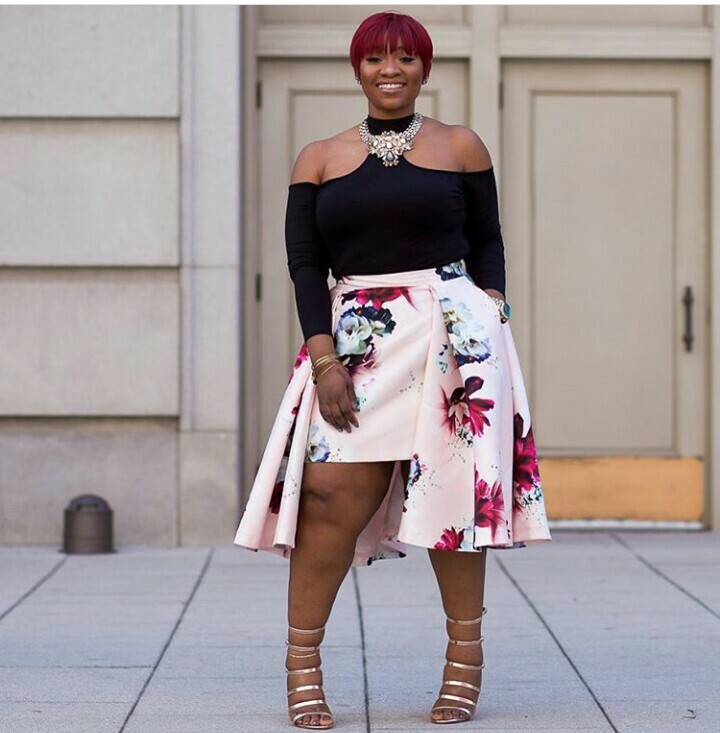 The beautiful nurse pairs her skirts appropriately and is not afraid to show some skin to add a bit of sexiness to her look. 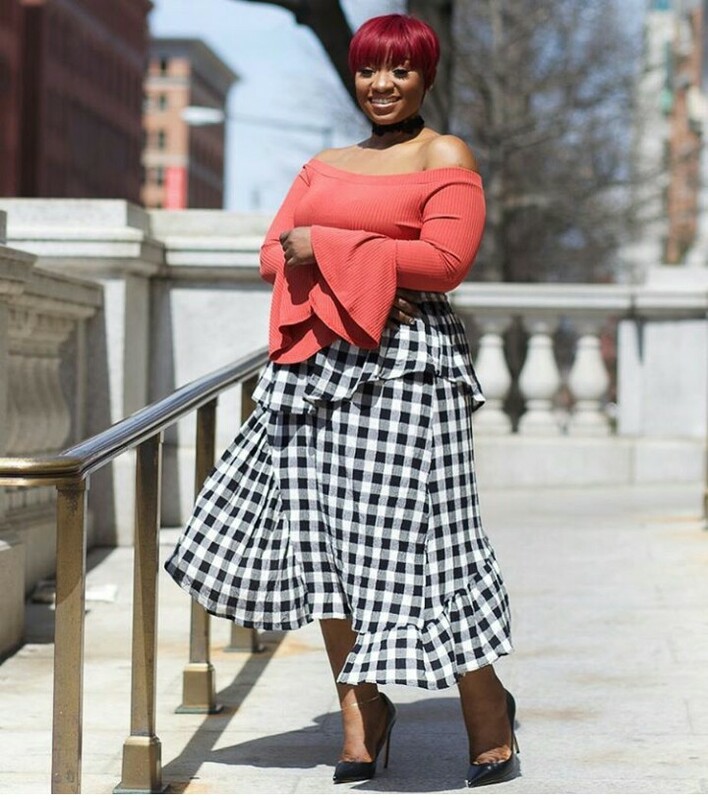 She matches her skirts with either a turtleneck or round neck top and sometimes, she switches it up with an off shoulder top. 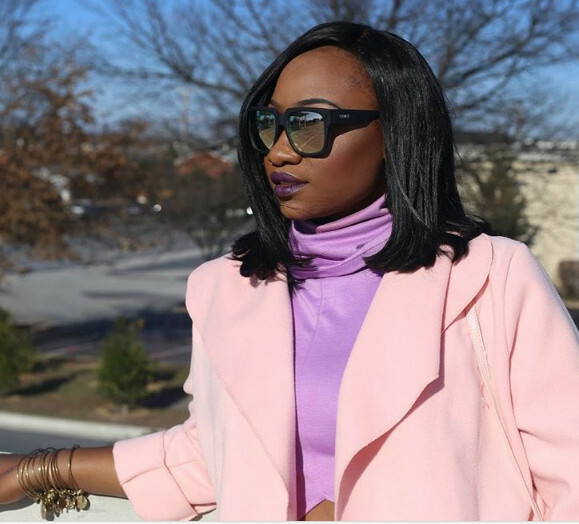 Ola is chic and her choice of accessories proves this. 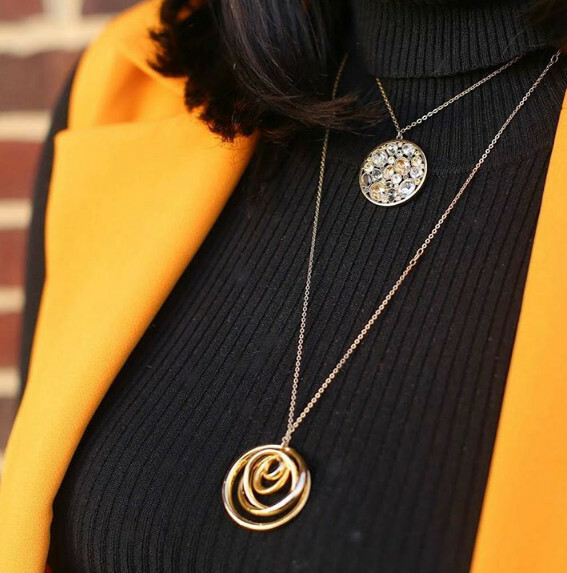 She works with one statement piece at a time to keep her look classy and stylish. 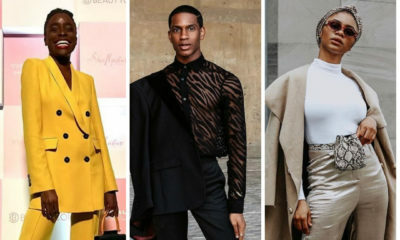 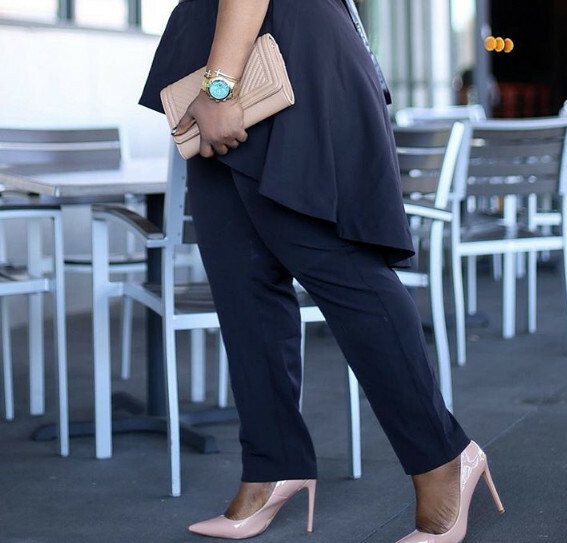 For more BN Style Your Curve posts, click here. 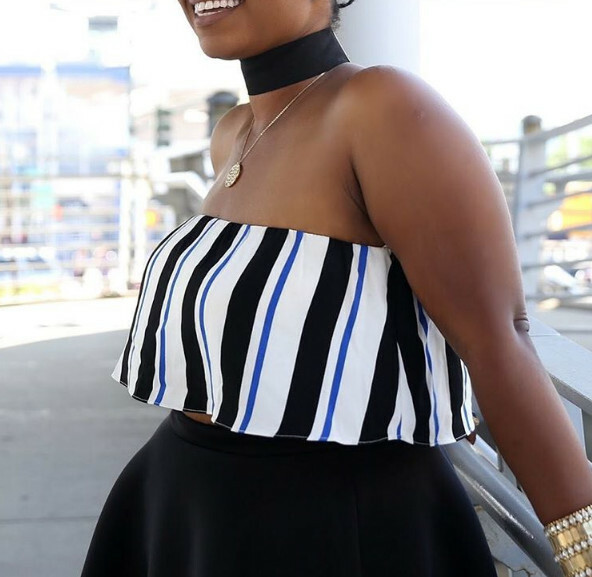 If you’d like to be featured, send us an email with [email protected] and don’t forget to suggest who you’d love to see in the next edition! 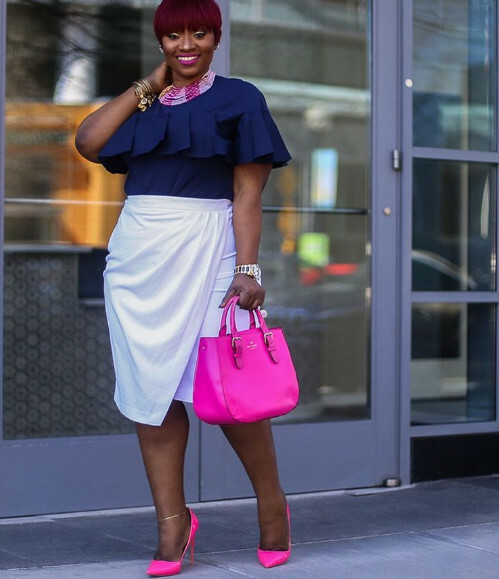 Nice style, love the colour combo.